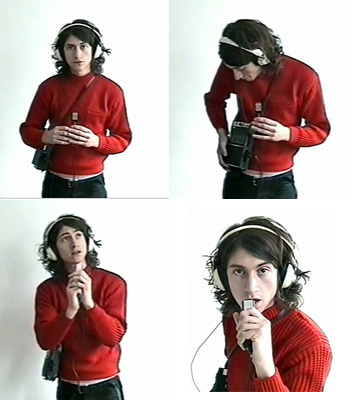 Cornestone. . Wallpaper and background images in the Arctic Monkeys club tagged: arctic monkeys alex turner cornestone humbug 2009. This Arctic Monkeys photo might contain wamevaa vizuri mtu, suti, suruali nyayo, pantsuit, mtu wamevaa vizuri, suti ya suruali, outerwear, overclothes, picha, headshot, and closeup.